In a world where visual communication has gone beyond saturation point, attracting and engaging audience attention is not only challenging but absolutely essential if businesses wish to thrive. What our clients want are ground breaking ideas that successfully engage their audiences, deliver immediate results and allow them to stand out from their competitors. And this is precisely what we offer, innovative conceptual thinking and skilled copywriting combined with an in-depth knowledge of print, digital and social media. 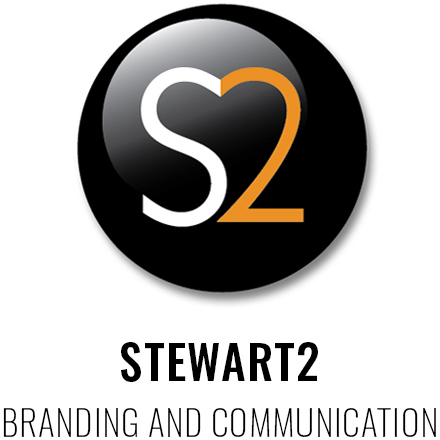 Established in 2004, Stewart2 is an experienced branding and communications agency with a rosta of businesses and organisations wanting to forge stronger relationships with both clients and suppliers. If this is something you need to address, then please get in touch.